Got a project hanging over your head? Come to Finishing School and get it done! 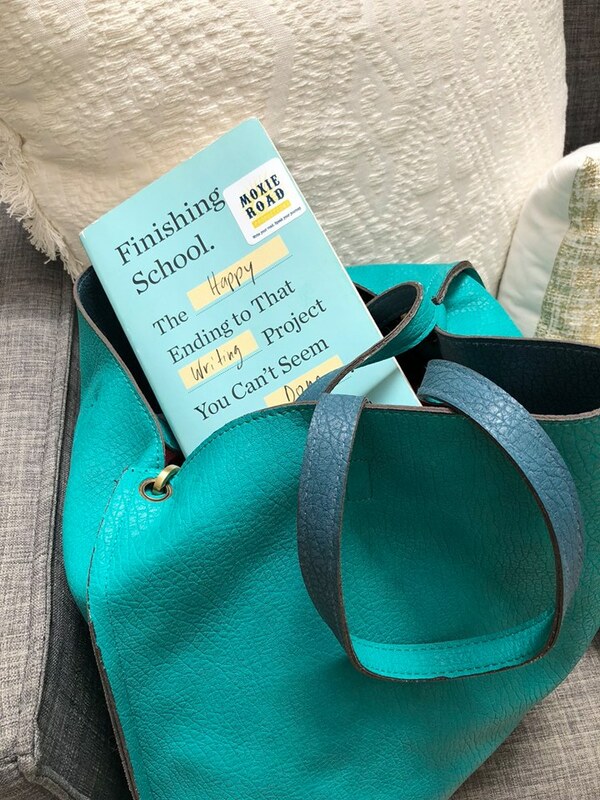 Devised by Cary Tennis in 2013, "Finishing School" is a workshop, a book, and a support group that exposes the factors that keep us from getting our work done. Wednesdays from January 30 to February 27, 2019 (no class February 20) from 10:30 to 12:30pm in the Focus Lounge at the Hivery in Mill Valley. Class cost of $175 includes a copy of Cary Tennis' FINISHING SCHOOL.